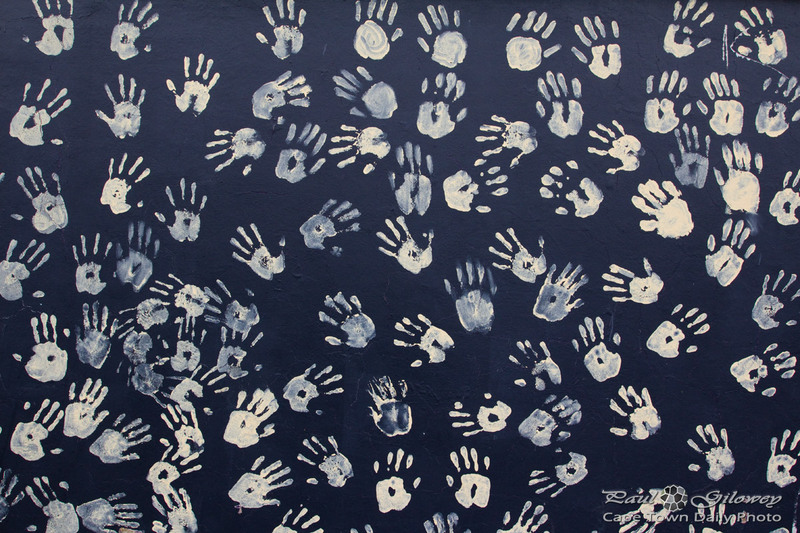 I found these handprints on the wall of the Wellness Foundation, an organisation that supports people struggling with HIV/AIDS. I would have written a little more about what they do, but ironically, Google lists the site with a note "This site may harm your computer." I dug a little deeper and found that Google found that the site is infected with malware that automatically downloads to your computer, potentially infecting it with a virus. 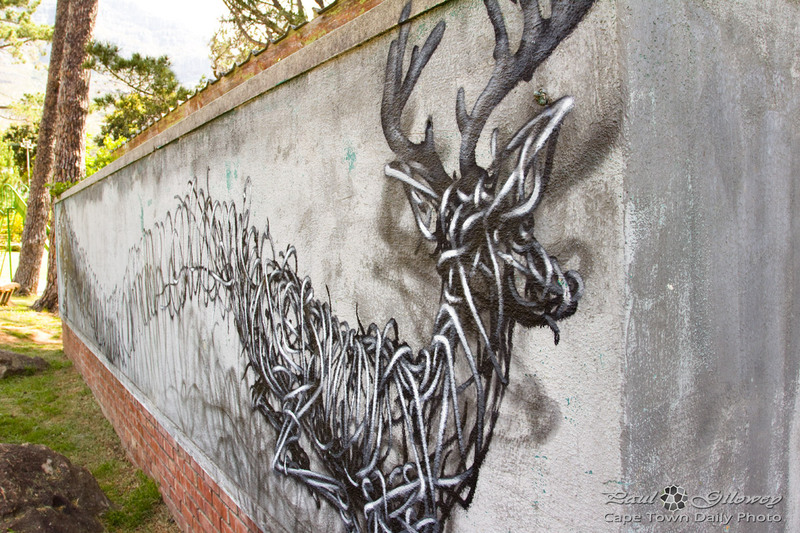 Posted in General and tagged art, mural on Wednesday, 12 February, 2014 by Paul. 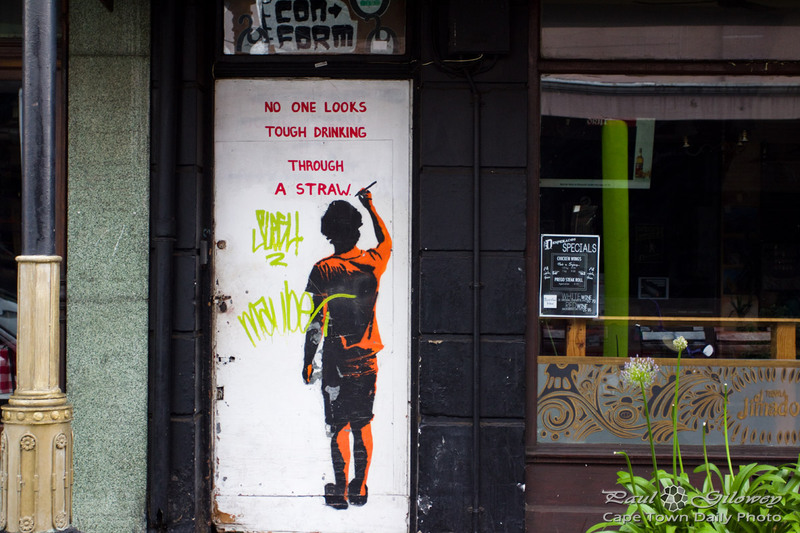 Posted in General and tagged graffiti, mural, street art on Saturday, 1 February, 2014 by Paul. 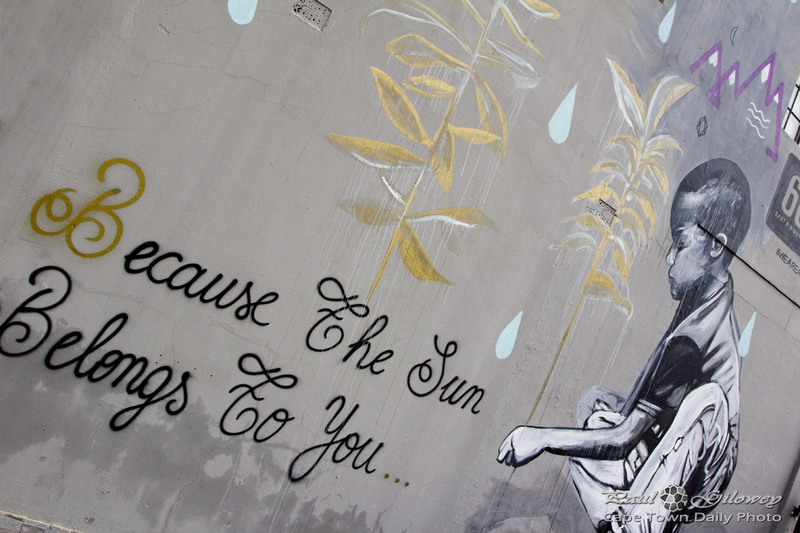 Posted in General and tagged art, mural, sustainability on Saturday, 25 May, 2013 by Paul. Posted in General and tagged mural on Monday, 25 March, 2013 by Paul. 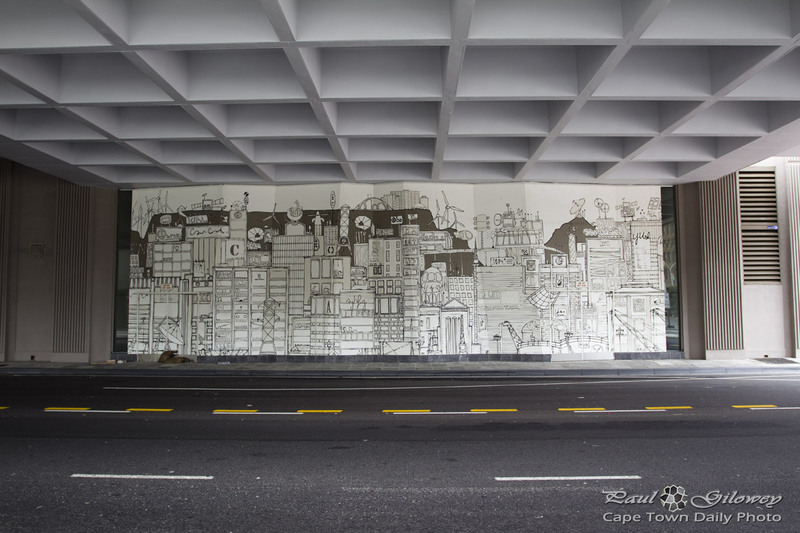 Posted in General and tagged art, city, mural on Sunday, 10 February, 2013 by Paul. 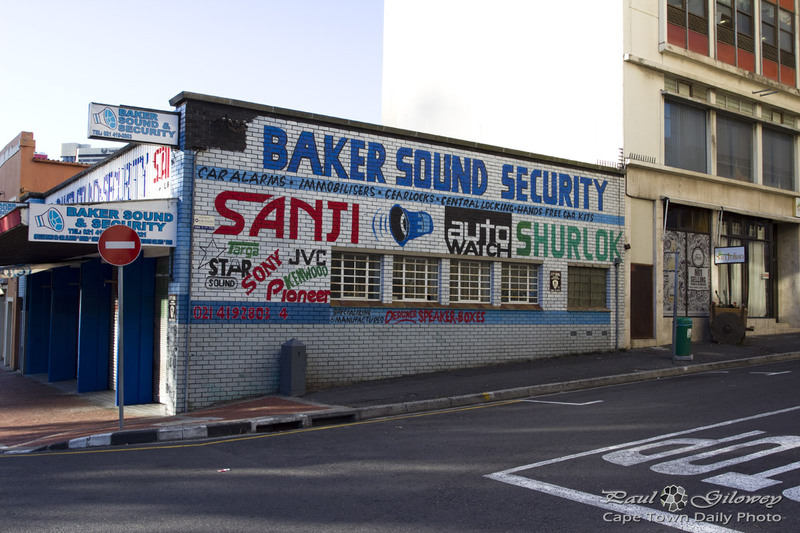 We found this chalk board street art on Kloof Street in Cape Town. 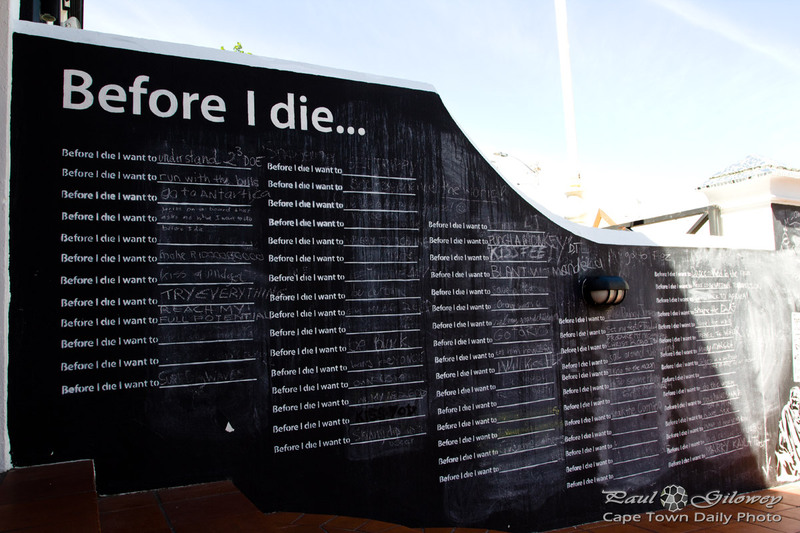 The first "Before I die I want to..." wall was created in February last year by a New Orleans artist, Candy Chang. 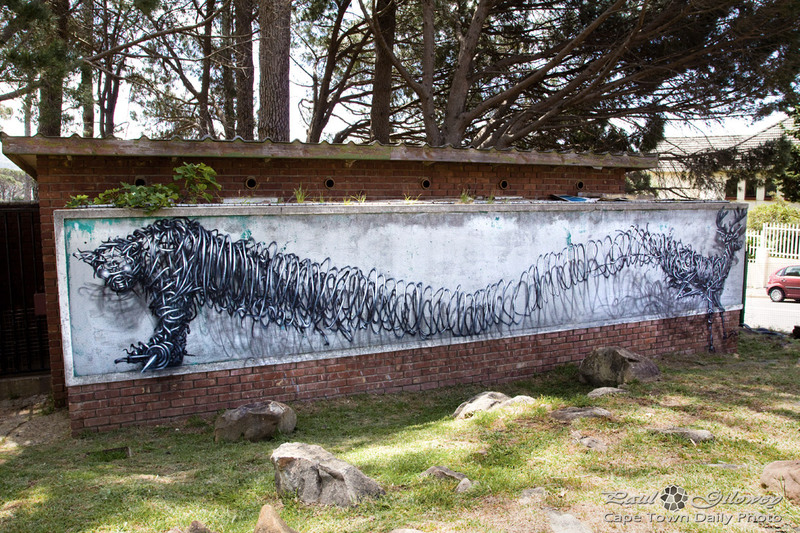 It attracted so much attention that she created a toolkit to allow people all over the world to create similar walls. 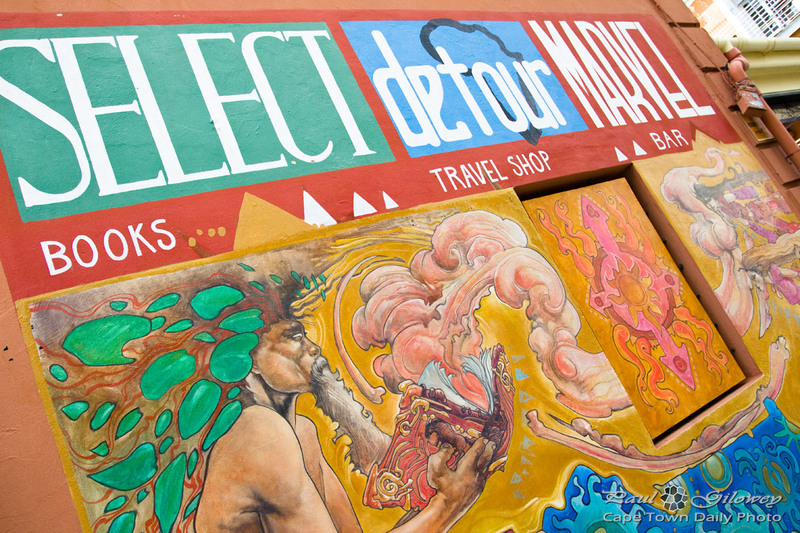 Visit her website to see dozens of far-more-awesome photos of the original as well as similar walls in Brooklyn, Johannesburg, Mexico and Kazakhstan. 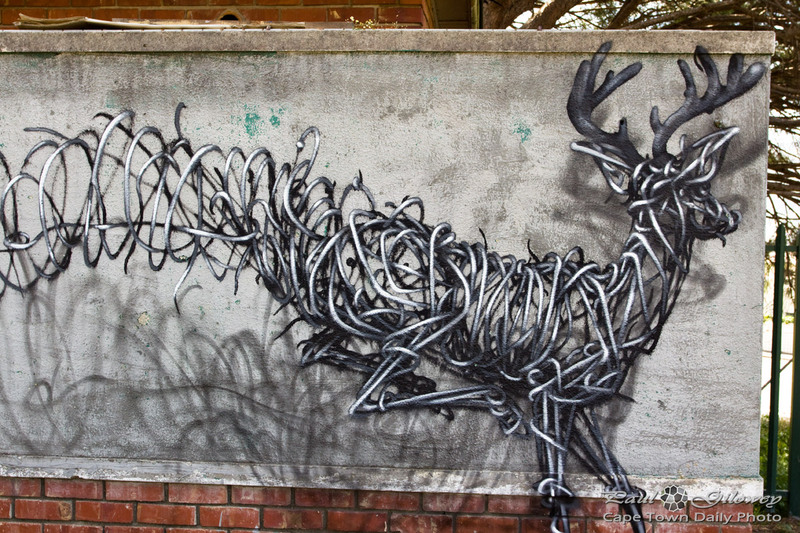 Posted in General and tagged art, city, mural on Monday, 10 December, 2012 by Paul. Posted in General and tagged mural on Sunday, 25 November, 2012 by Paul. 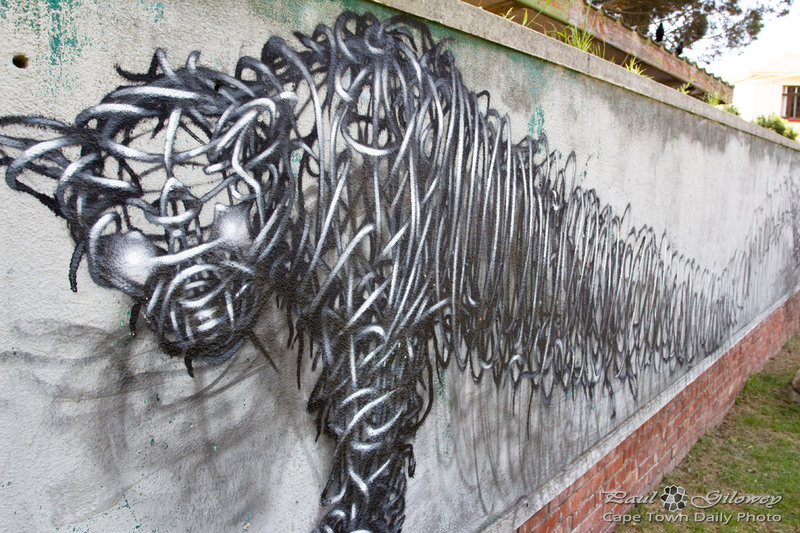 DAL, a public space artist, was born in China and started with his first public works in 2004. 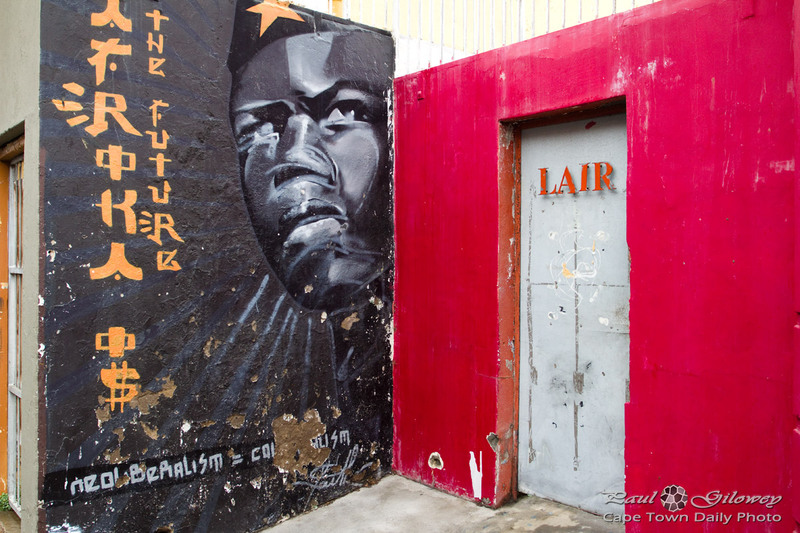 Since then he's graced Cape Town with a few murals, including this one at Deer Park - just below Deer Park Café. Click on the pics below to see larger versions, and click through to DAL's own site to browse through his other works - they're extraordinary! 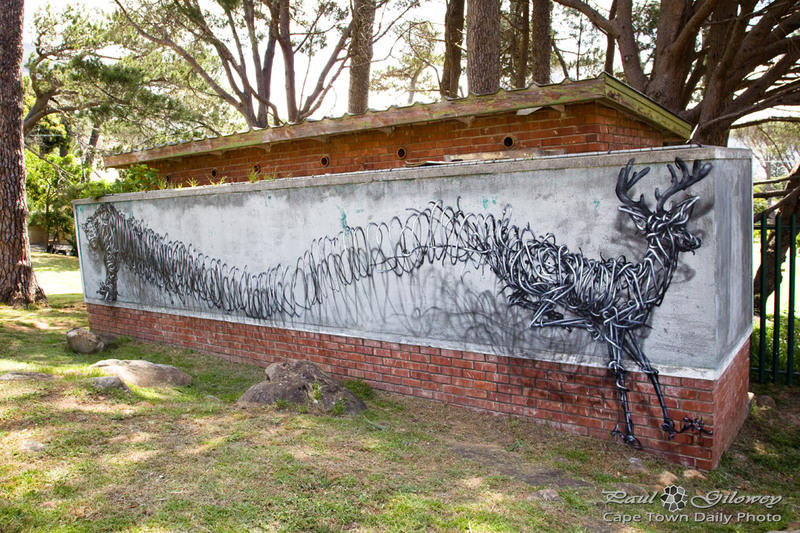 Posted in General and tagged art, deer park, graffiti, mural on Tuesday, 13 November, 2012 by Paul. Don't you just love this? 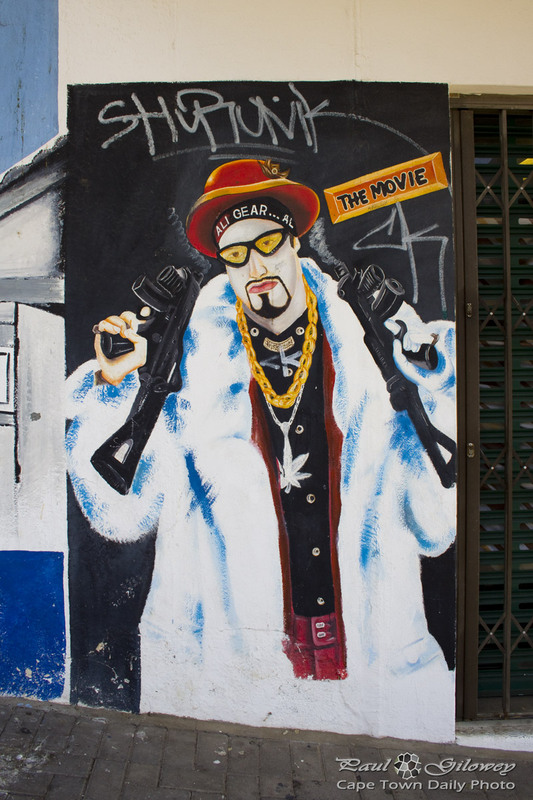 It's a mural painted outside of Ali G's Videos - a small movie rental shop in Walmer Estate. Posted in General and tagged mural on Friday, 24 August, 2012 by Paul. 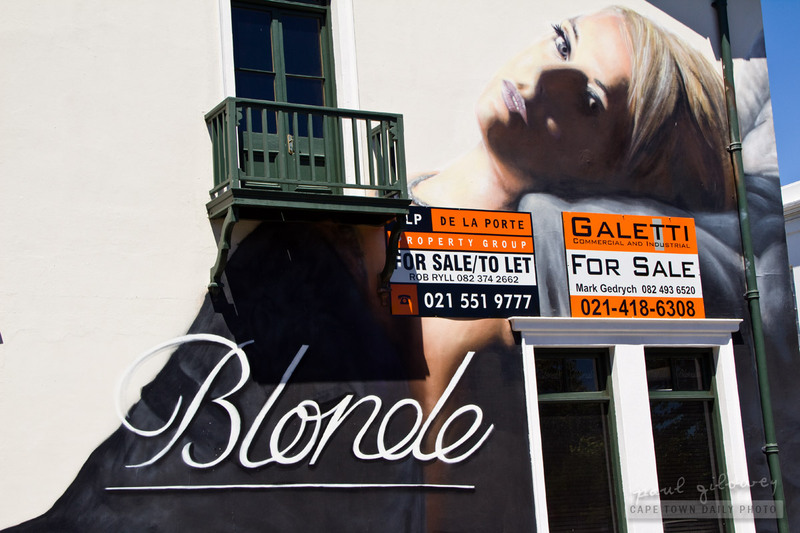 Blonde was such an awesome restaurant - it's really a shame that it seems to have closed down. I checked their website and it appears now to redirect to the parent company's site. Still, a lovely mural, don't you think? Posted in General and tagged mural, restaurants on Tuesday, 17 January, 2012 by Paul.